Your website is the digital home to your business – it’s where your audience gets to know about what you do and how you do it. And if it is done properly, making a good first impression is easy. 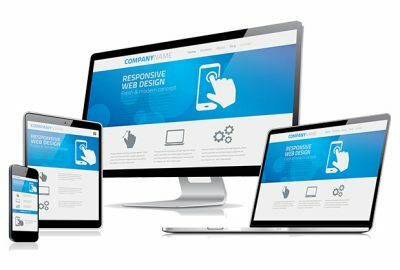 We have enough experience in web development to make sure that your website has a professional yet creative look which can appeal to your desired audience. We’ve worked on developing websites for a range of brands, including those from eateries, fashion industry, non profits, industrial bigwigs and even financial service providers. So be assured, no matter what your brand, we can create a website which will cater to your needs. Our team takes web development very seriously. With a team of experienced individuals, we have been able to provide our clients with websites which fit perfectly with their brand themes, services, niche and audience persona. Some of our most notable website projects include: Agha Steel Industries, Agha Dialysis, State Bank of Pakistan’s SME department, Chutti Planner, One Cup Cleaning, and Snug.